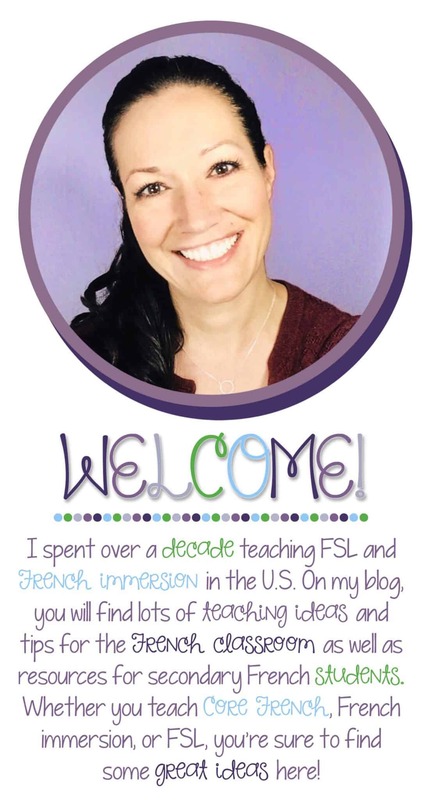 I love being a foreign language teacher! I love that my students can communicate in another language. More importantly, I love that they can SPEAK in another language. Due to the resources available and some serious time constraints, a lot of foreign language classes are heavy on grammar and writing and light on speaking and listening. Students often leave after years of study being able to conjugate verbs in many tenses, yet still uncomfortable holding a basic conversation in their language of study. While we might not always be able to take the students to another country to experience the language, we definitely should bring the language to them in meaningful and fun ways. Here are a few things that I have learned during my years of teaching. 1. Students are scared to make mistakes. The older they are, the more scared they are. In my family, we speak French, and my own little one makes all kinds of cute mistakes (in English and French). He’s not scared, but if he were learning French in a traditional school setting, he probably would be. Allowing students to talk in small groups early and often will help ease this fear. 2. It is awkward for them. Encourage them to be silly, have fun, mess up, and start over. When they see that it is okay to make mistakes, they will have more confidence with their speaking. 3. Students want to have fun, and if they do, they learn a lot more! Find ways to play with the language. 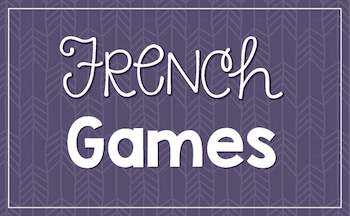 Teach a fun slang expression every week, listen to music, play games. Do whatever it takes to have fun, but make sure that the activities are fun and easy for you to do as well, or you won’t want to come back to them! 4. Movement is key to learning and retaining information. Get them up and speaking! If they are working with partners, consider letting them work in the hallway (if possible), at another desk, standing up, or even sit at a corner of the room. I have large pillows on my floor, and students are often all over my room – some on the floor, some on my corner carpet, some walking around. The point is that movement helps them retain information, and it makes them like what they are doing even more. 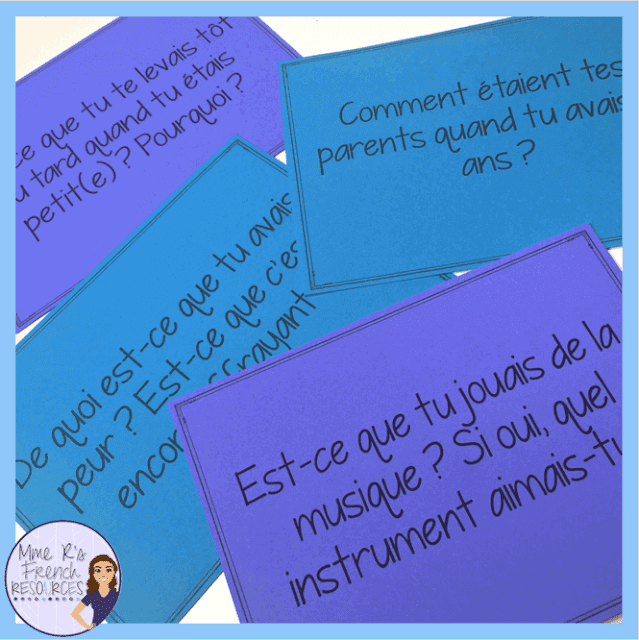 Sometimes I place my conversation cards all over the room and have students walk around with a partner as they answer the questions. It takes minutes to prepare, but it is a fun and different way to get them speaking. 5. Classroom management issues are not issues when your students see that what you’re teaching actually matters and can be applied to something. Trust me on this one! I began teaching in one of the most under-budgeted, lowest-performing schools, and highest-incident schools in the state. When I began playing games and practicing movement, the issues almost disappeared completely. Even though I no longer work there, I still use these activities and I love to see my students’ faces light up when they see that we are doing one of their favorite activities. 6. You have to speak French! 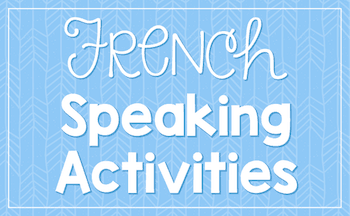 If you speak a lot more French, they will naturally do so as well, so you need to speak primarily French in your classroom. 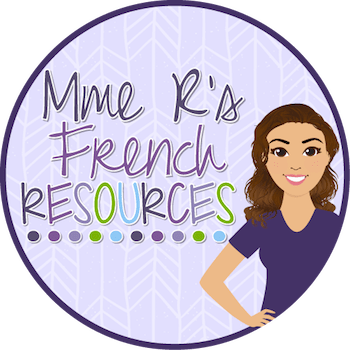 Maybe you can’t do this from day 1, and how much you’ll speak will vary based on the students you teach, but you should be able to speak a significant amount of French with any group. 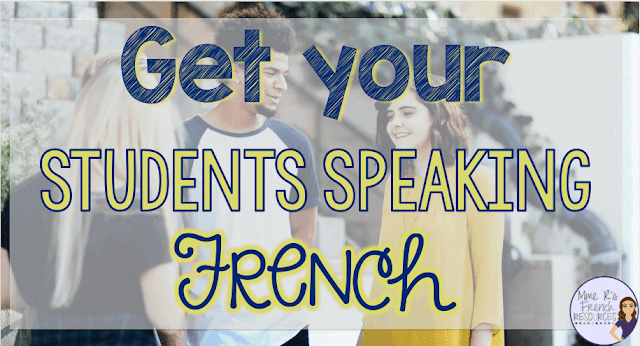 For me, it has really varied from school to school, but from the roughest schools to the highest-achieving, I have been able to speak mostly French, and the students naturally speak more French. They understand my expectation and I have provided them with a lot of non-threatening and fun ways to become proficient. Don’t be afraid to be silly, draw pictures, and play with the language. These FREE speaking cards are a great way to get beginners speaking in a fun way. 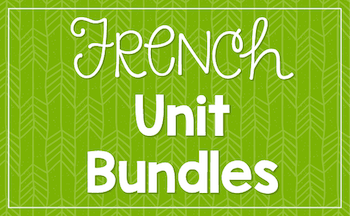 In the package you’ll get five six fun ideas to get beginning students speaking French! 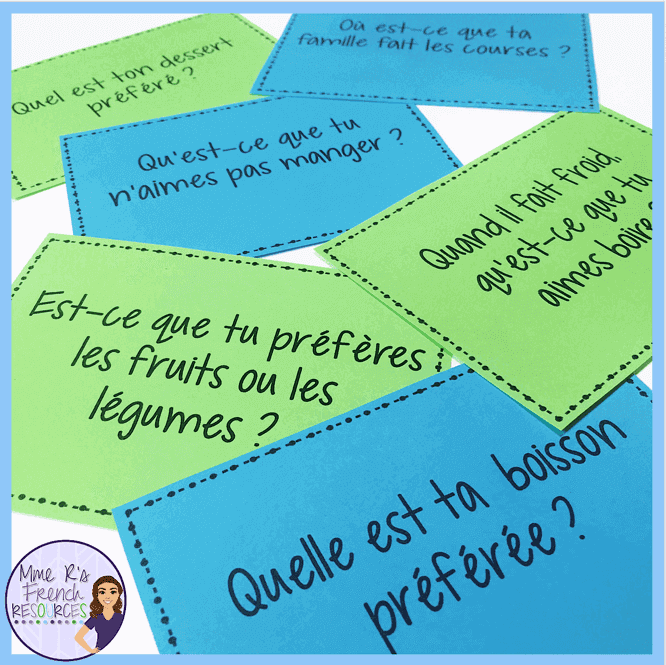 There are enough cards to choose the questions that best match your curriculum. Click here to get these FREE cards! These are a lot of fun when you are learning reflexive verbs, because students get to act out a variety of situations. There are 15 cards for partners and another card that is specifically for a group of 3, although you could add a third person to most groups. You can adjust them to the level of the student by picking the more basic cards for beginners of reflexive verbs or the more difficult scenarios for the more advanced learners. 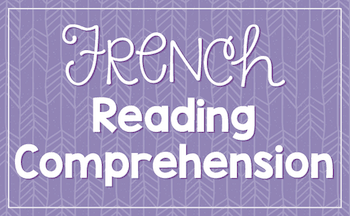 Situations are provided in French and English. 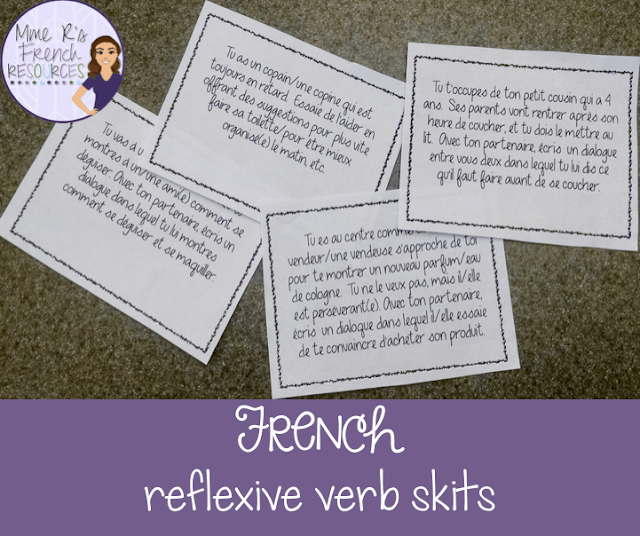 Click here to see these reflexive verbs skits. Find Someone Who activities are especially fun to get beginners speaking and answering basic questions. Students are less intimidated to speak when moving around and speaking all at once, and they will love that they are able to speak more than they thought they could. This is a great formative assessment! At the end of the activity, you can pick up the answer sheets and call on students who have signed specific boxes. 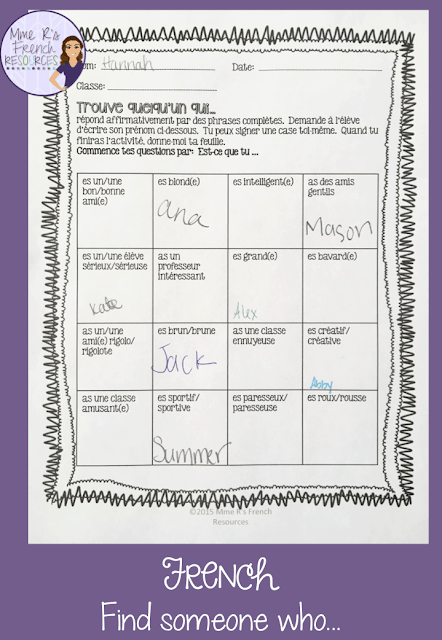 Each activity includes a printable vocabulary sheet that you can use as enrichment or the base of a new unit. They are available by subject or in a bundle of 10 activities using common themes for beginners! See all my Find Someone Who activities here. Even more advanced learners still need structured practice! These cards are ready to print and go. You just print the cards, cut them out (8 pages total to cut) and pass them out to students. 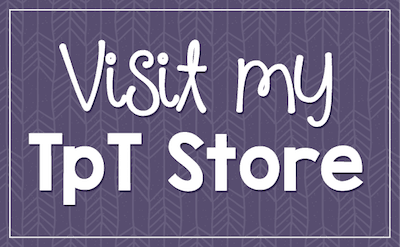 In the package, there are 5 fun ways you can use these in your classroom. 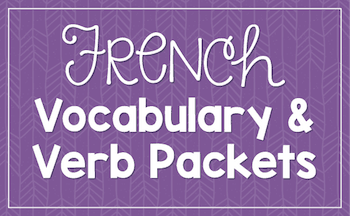 Click here to see these French imparfait speaking cards. I think speaking and listening is the most important component of foreign language learning. They transfer that knowledge to writing and it helps their reading fluency when they know what some of the words sound like rather than if they had sound out every word. Students took your class to learn the language, and learning starts with speaking and using the words. What are your favorite ways to get students speaking? I’d love to hear them in the comments below!